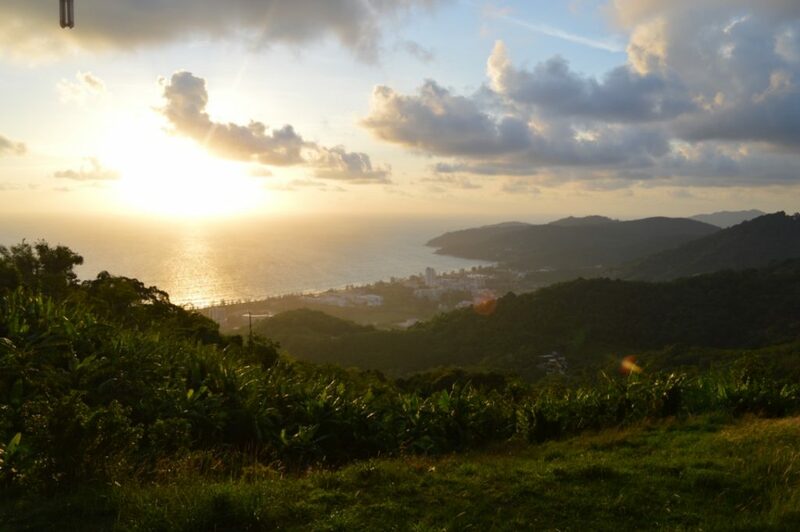 5 Nights and 6 Days in Paradise – Thailand Yoga Retreat July 2016. 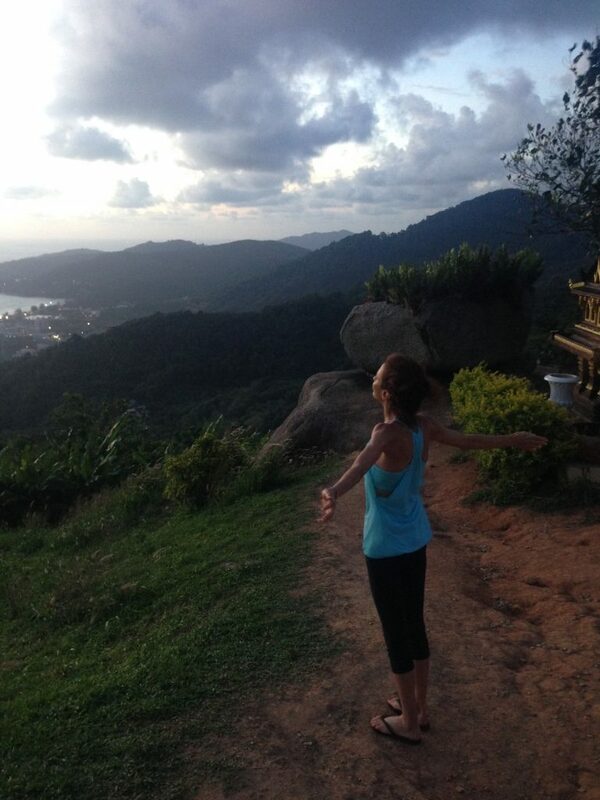 Ive just returned from the paradise of Phuket in Thailand where I held a yoga retreat at the Beach side resort Atmanjai. 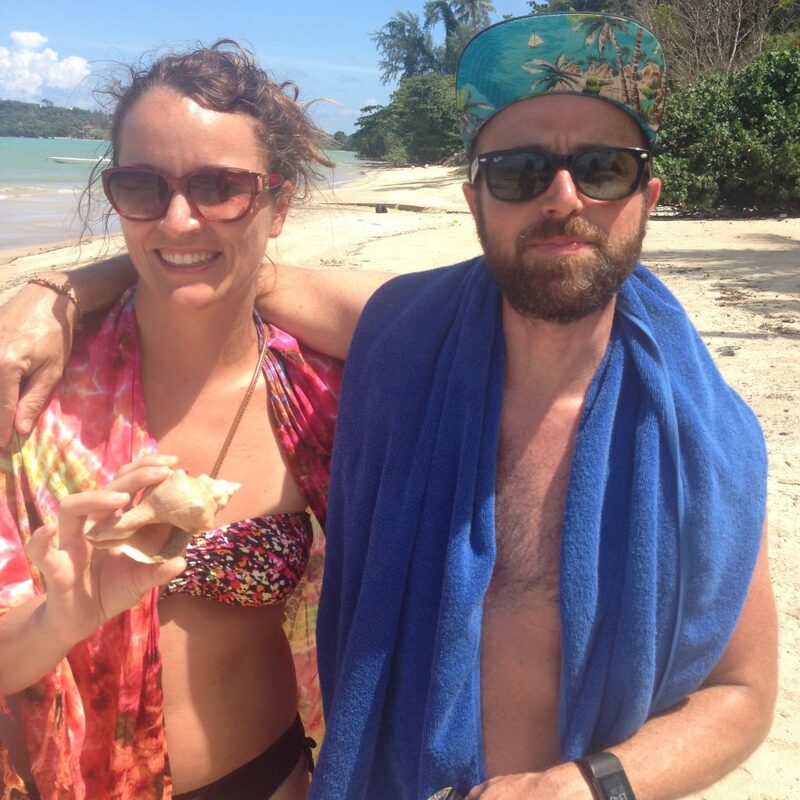 From the moment we arrived we were given fresh Ginger Tea & Detox Juices from the world renowned raw foods menu & escorted to the beachside pool to soak up the Suns Rays & let the salty air cleanse & the sound of coconuts falling from the trees remind us we’d arrived in PARADISE. 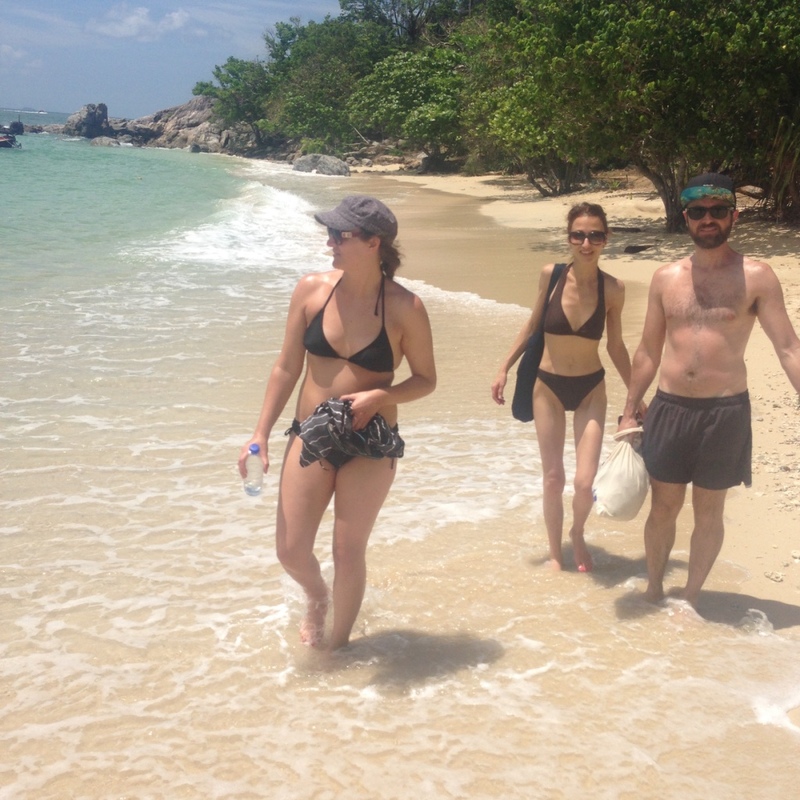 The team quickly got in the groove of Sunrise Beach Walks where we found all sorts of mysterious temples & swings to play on……. 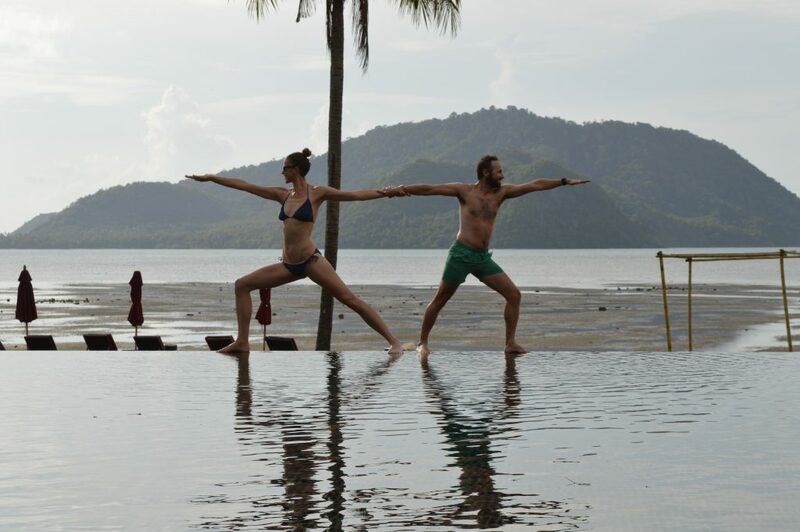 The retreat was awakening our sense of adventure…..SUP Yoga anyone? 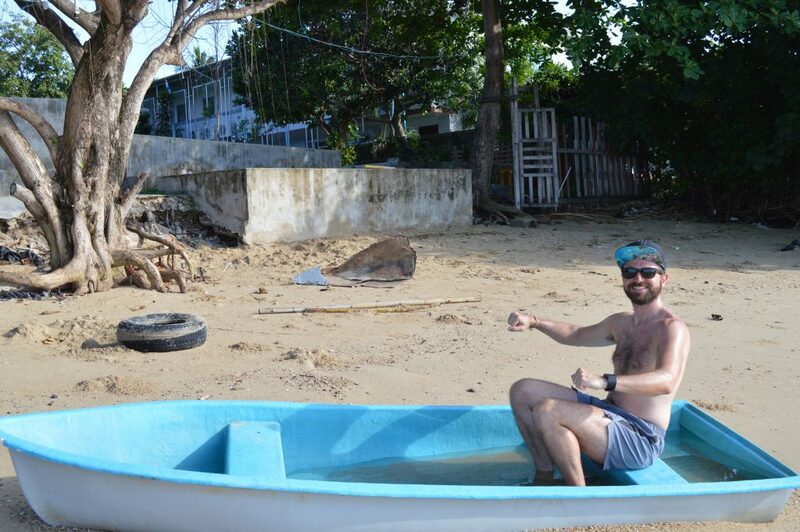 We could have been in the Caribbean – calm still waters, the perfect way to get our SUP on……..
Like most Yoga retreats I run it doesn’t all end with downward dogs, we spoke to the locals & found out about the Secret Island………… like pirates we set out on a voyage….. 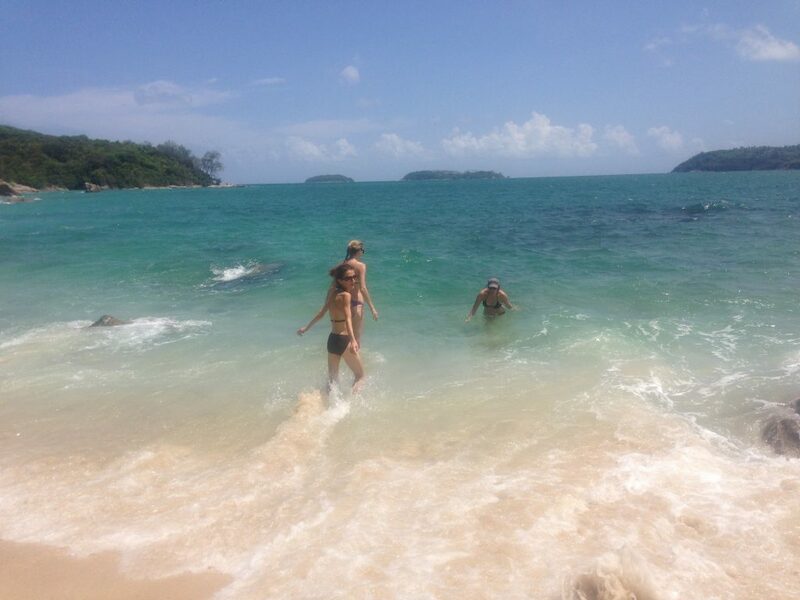 The girls got their Mermaid on as we dived into the virgin waves…. 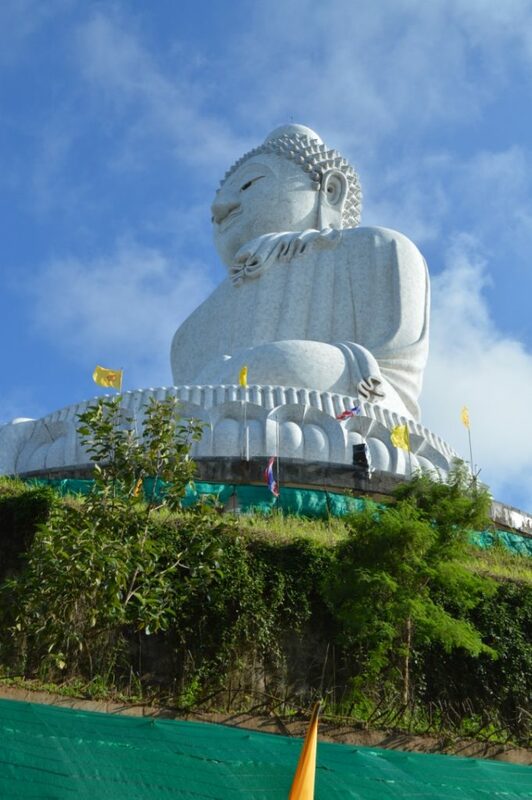 Our yoga retreat wasn’t complete without a trip to Big Buddha for a blessing by a monk…. Hearts were lifted as time stood still. 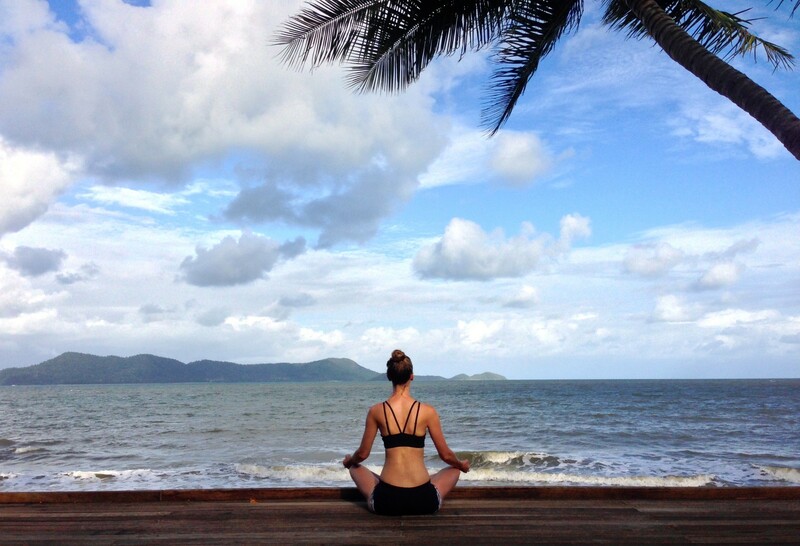 Plenty of pool time and quiet meditations to the sound of the ocean waves….. So much love gathered on this little Island for our retreat – awakened souls returned to Melbourne & I look forward to our next Adventure….